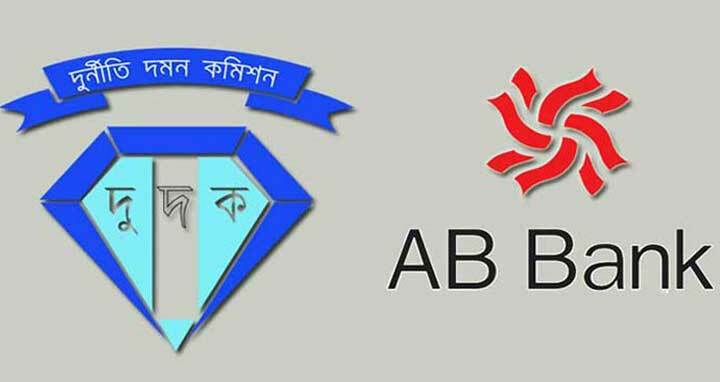 Dhaka, 13 Mar, Abnews: The Anti-Corruption Commission (ACC) on Tuesday interrogated three officials of Arab Bangladesh (AB) Bank over laundering Tk 165 crore. ACC assistant director also investigation officer of the case Gulshan Anwar questioned the three officials around 10:00am at ACC Headquarters in the capital. The interrogations will continue till this evening. The three officials were identified as - AB Bank's head of offshore banking unit (OBU) Mohammad Lokman, Head of Corporate Mahfuz ul Islam and senior vice-president Nurul Azim. On January 7, the ACC also quizzed the bank’s former chairman, Managing Director and members of Managing Directors. On January 25, the ACC filed a case in this link accusing eight people including the three. According to ACC’s findings, the eight suspects laundered the sum in collusion with each other between September 2013 and February 2014 in gross violation of the country’s laws.